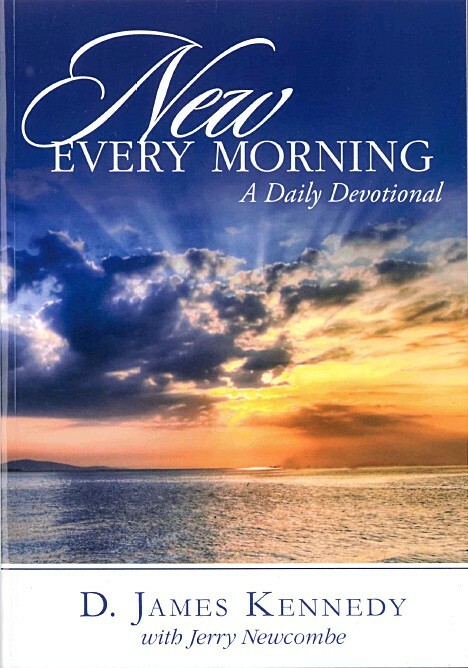 Fill your soul and refresh your spirit by beginning each day with a devotional written by EEâ€™s Founder, D. James Kennedy, Ph.D. The Bible tells us that God's mercies are "new every morning." In these daily, heart-stirring meditations, now available in popular trade-paperback format, Dr. Kennedy addresses the issues most critical to believers today, such as anxiety, purity, power, fellowship with God, and faith. Through biblical teaching and thoughtful insight, you'll be inspired to draw closer to God each day for strength and comfort.